National Poetry Month was created by the Academy of American Poets in 1996. The Academy was so inspired by the successful celebrations of Black History Month (February) and Women’s History Month (March) that they decided to have their own special month of celebration. Over the years, it has become the largest literary celebration in the world and celebrates poetry’s vital place in our culture. Click here for 30 suggestions on how you can celebrate National Poetry Month. If I read a book and it makes my whole body so cold no fire ever can warm me, I know that is poetry. If I feel physically as if the top of my head were taken off, I know that is poetry. These are the only ways I know it. Is there any other way? Poetry, I feel, is a tyrannical discipline. You've got to go so far so fast in such a small space; you've got to turn away all the peripherals. 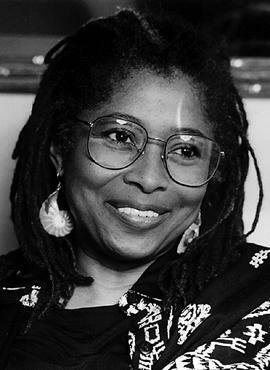 Author Alice Walker had been an acclaimed poet, short story writer, and novelist since the late 1960s, long before her Pulitzer Prize-winning 1982 book The Color Purple and its 1985 film adaptation stirred emotions for its brutal portrayal of domestic violence. Walker embraces complex and painful topics. Full bio. 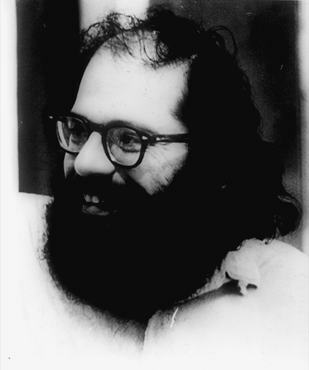 The American poet Allen Ginsberg (1926-1997) was one of the most celebrated figures in contemporary American literature. 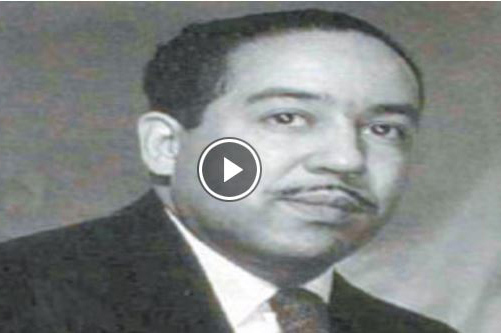 He was a leading member of the "Beat Movement" and helped lead the revolt against "academic poetry" and the cultural and political establishment of the mid-20th century. Full bio. 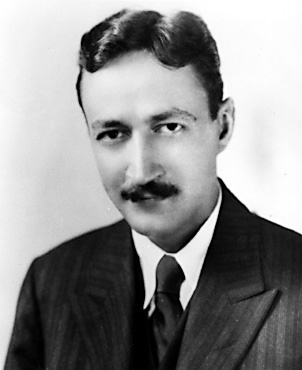 The American poet Edward Estlin Cummings (1894-1962) presented romantic attitudes in technically experimental verse. His poems are not only ideas but crafted physical objects which, in their nonlogical structure, grant fresh perspectives into reality. Full bio. Unquestionably one of America's major writers, Edgar Allan Poe (1809-1849) was far ahead of his time in his vision of a special area of human experience--the "inner world" of dream, hallucination, and imagination. He wrote fiction, poetry, and criticism and was a magazine editor. 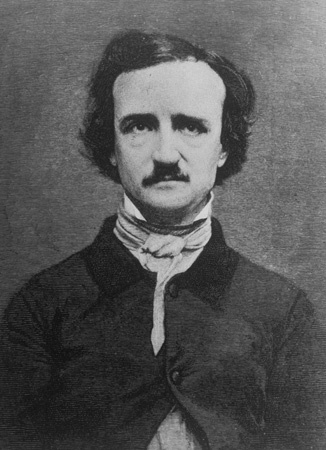 More than a century after his death, Poe continued to inspire many prominent authors. Full bio. 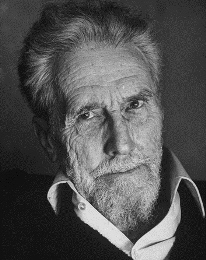 Ezra Pound 's influence on the development of poetry in the twentieth century has unquestionably been greater than that of any other poet. No other writer has written as much poetry and criticism or devoted as much energy to the advancement of the arts in general. Nor has any writer been the focus of so much or such heated controversy. Full bio. Hailed as one of the top Mexican-American writers in the United States, Gary Soto is also one of the most versatile. 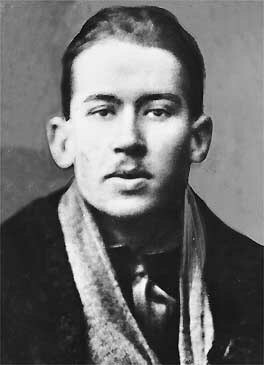 Winning awards and acclaim for his poetry in the years after he completed his education, Soto has also written short stories and autobiographical sketches. Almost single-handedly, he has striven to create a literature for young Mexican-American readers. 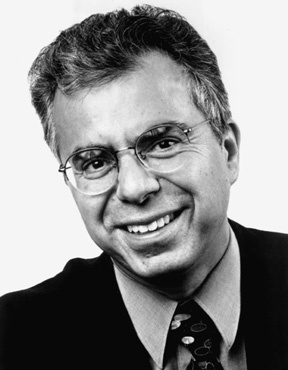 Much of Soto's writing is drawn on his recollections of growing up poor in California's agricultural Central Valley. Full bio. 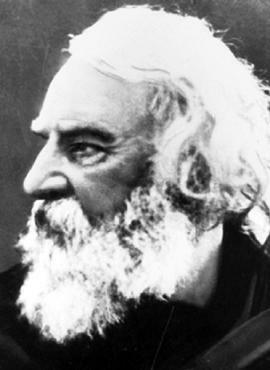 The insistent moral tone, sentimentality, and serene idealism of the American poet Henry Wadsworth Longfellow (1807-1882) made him an extremely popular author at home and abroad in the 19th century. Full bio. 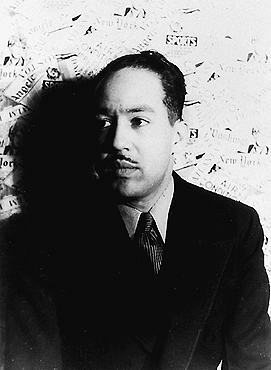 One of the most talented and prolific writers to emerge from the Harlem Renaissance of the 1920s, Langston Hughes enjoyed a long and successful career as a poet and author of short stories, novels, magazine and newspaper articles, plays, and numerous other works. Full bio. 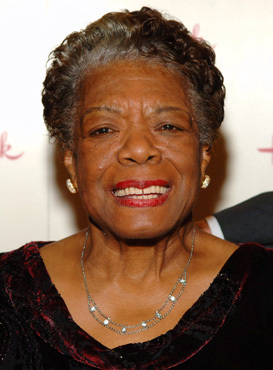 In addition to her books of autobiography, Angelou wrote several volumes of poetry that further explore the South, racial confrontation, and the triumph of black people against overwhelming odds. Full bio. 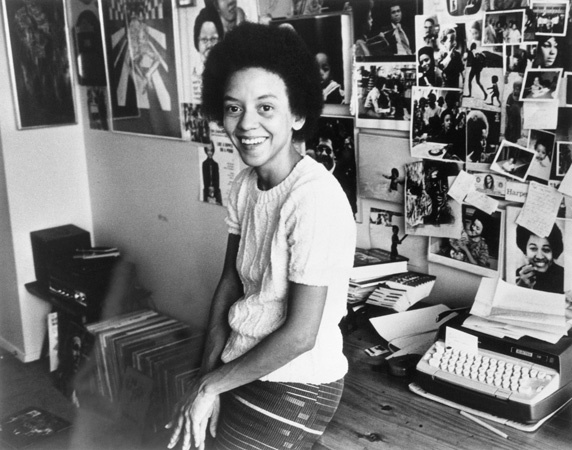 One of the best-known African American poets to reach prominence during the late 1960s and early 1970s, Nikki Giovanni has continued to create poems that encompass a life fully experienced. Her unique and insightful verses testify to her own evolving awareness and experiences as a woman of color: from child to young woman, from naive college freshman to seasoned civil rights activist, and from daughter to mother. Frequently anthologized, Giovanni's poetry expresses strong racial pride and respect for family. Full bio. 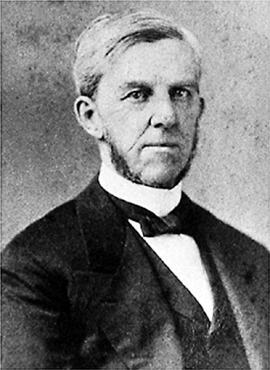 Oliver Wendell Holmes (1809-1894), American physician and author, contributed to the advancement of medicine and wrote witty essays and popular poems. Full bio. Phillis Wheatley (ca. 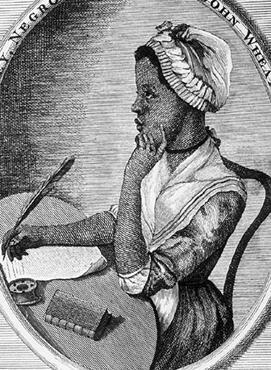 1753-1784), the first African American woman poet, was a celebrated literary figure in Boston during the Revolutionary era. Full bio. 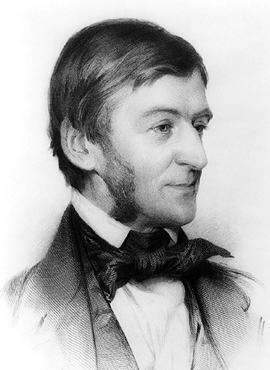 Whether he wrote prose or verse, Emerson was a poet with a poet's gift of metaphor. Both his lectures and his published works were filled from the first with telling phrases, with wisdom startlingly expressed. His next book, after the second series of essays, was a volume of his poems. They proved to be irregular in form and movingly individual in expression. Full bio. 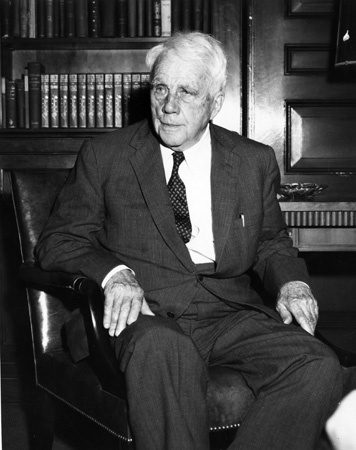 Robert Lee Frost (1874-1963) was an intentionally American and traditionalist poet in an age of internationalized and experimental art. He used New England idioms, characters, and settings, recalling the roots of American culture, to get at universal experience. Even in the 21st century, Frost and his work continue to be studied by scholars around the world. Full bio. 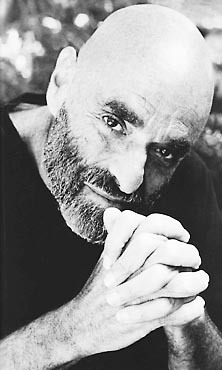 Although Shel Silverstein (1930-1999) did not intend to become a children's writer, he is best known for his poetry for children. The Giving Tree, Where the Sidewalk Ends, and A Light in the Attic are some of his most notable works. Full bio. 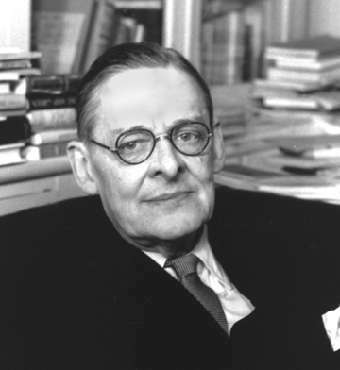 Thomas Stearns Eliot (1888-1965), American-English author, was one of the most influential poets writing in English in the 20th century, one of the most seminal critics, an interesting playwright, and an editor and publisher. Full bio. 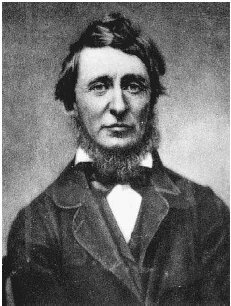 Henry David Thoreau (1817-1862) was an American writer, a dissenter, and a transcendentalist. He is best known for his classic book Walden. Full bio. 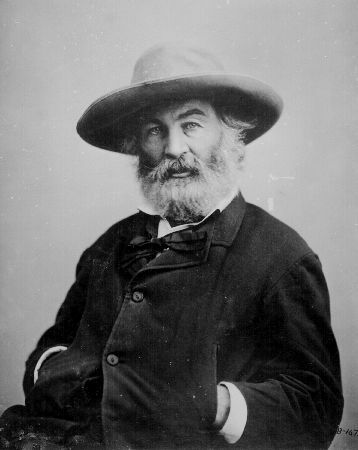 Walt Whitman (1819-1892) is generally considered to be the most important American poet of the 19th century. He wrote in free verse, relying heavily on the rhythms of native American speech. Full bio. 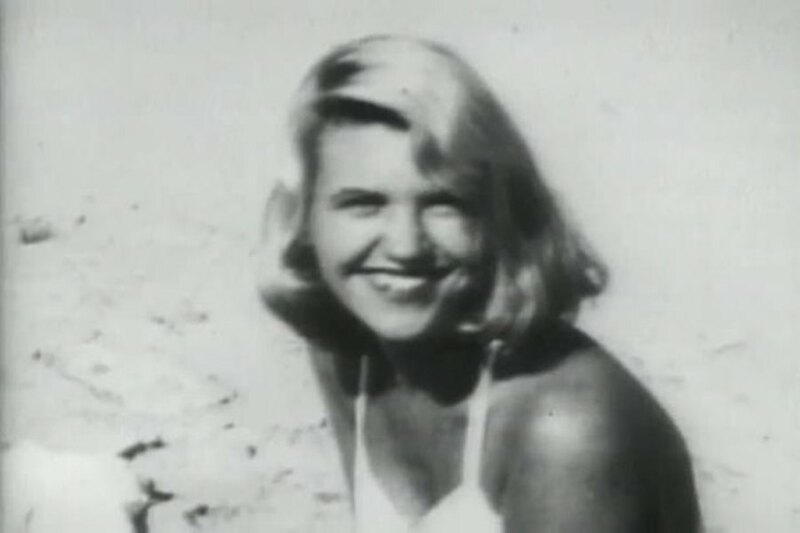 Through 13 of Plath's poems and excerpts from her letters, the members of The First Poetry Quartet trace the development of this gifted young American poet, who ended her life in 1963 at the age of 30. Pulitzer Prize winner Alice Walker and renowned Langston Hughes biographer Arnold Rampersad discuss experiences that shaped young Langston Hughes, how he came to be a writer, the beauty of his writing style, his practice of reaching out to aspiring writers, and the Harlem Renaissance as a literary and cultural watershed. 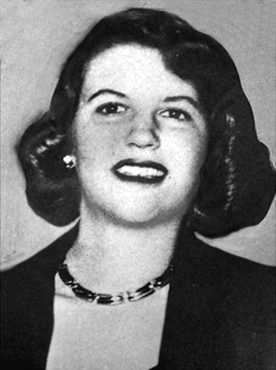 While many of her literary peers achieved notoriety, “the woman in white” remained virtually unknown—by choice. 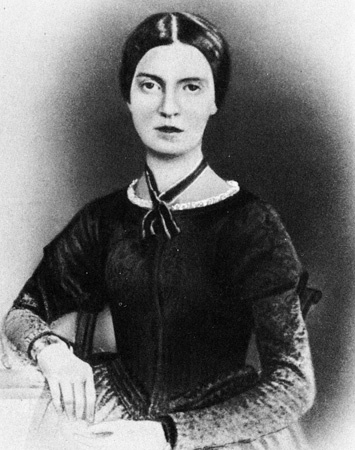 The self-imposed obscurity of Emily Dickinson is just one of many aspects of her life that this program explores. 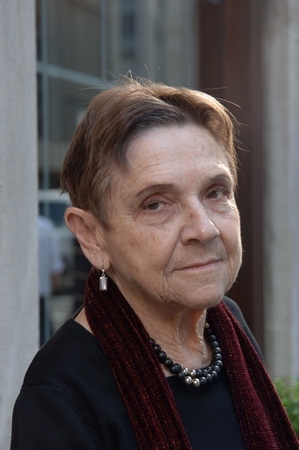 Blending daguerreotypes, paintings, manuscripts, excerpts from Dickinson’s letters, and readings from nearly a dozen of her poems, this program presents the biography of one of America’s most unique and influential voices in poetry. On this episode of Camera Three, Ossie Davis and Ruby Dee perform poetry about the African-American experience. 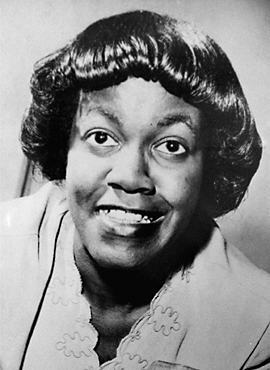 Excerpts include verses from Paul Laurence Dunbar, Sterling Brown, Frank Horne, Countee Cullen, Langston Hughes, Gwendolyn Brooks, and Margaret Walker. The Poet’s View is a unique film series presenting intimate portraits of five major American poets.